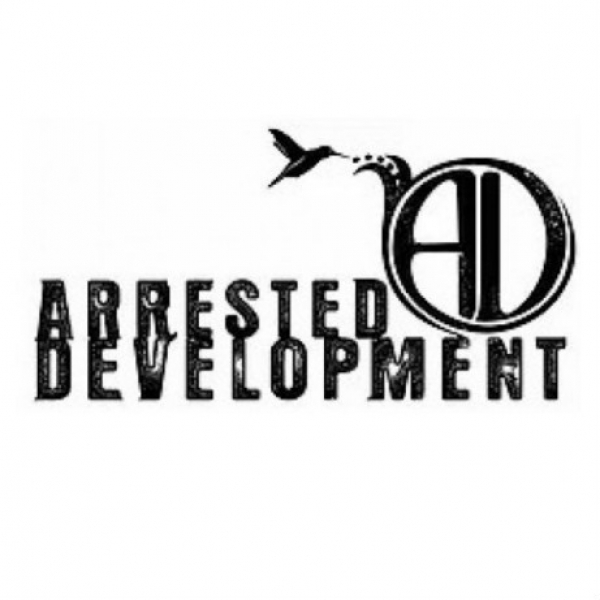 Arrested Development is a 2x grammy winning & 4x platinum hip hop group from Atlanta, Georgia. The group consists of Speech, Tasha LaRae, 1 Love, Fareedah, JJ Boogie, Za. IMP Your song 'It's Star Time' has just been added to SMACK station! IMP Your song 'Unstoppable feat. 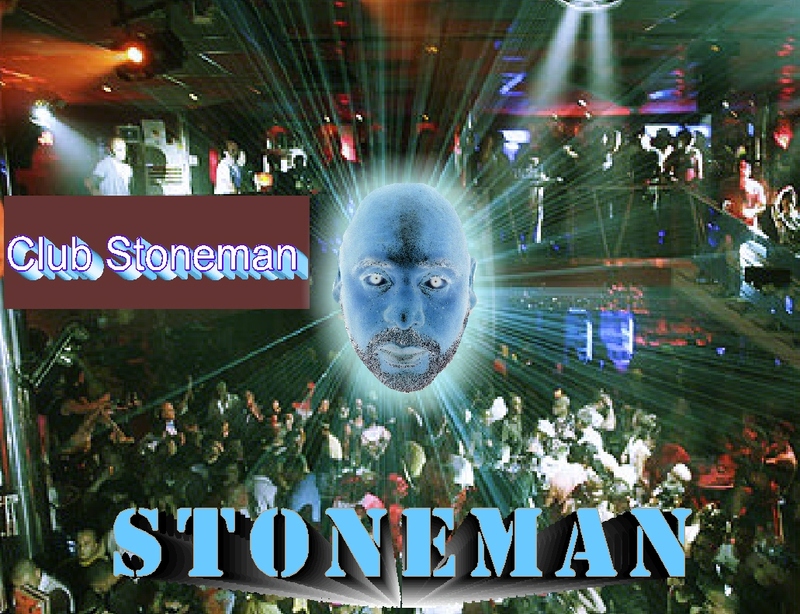 Omar Perry' has just been added to OUTLAW RADIO station! IMP Your song 'U2' has just been added to Hood Tales station!